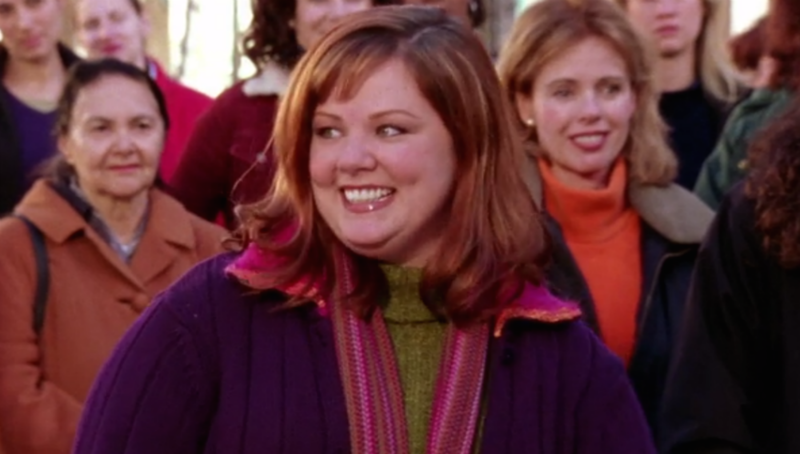 It’s official: Melissa McCarthy is just like her Gilmore Girls character, Sookie St. James. While attending Time‘s 100 gala on Tuesday, the actress opened up about her return to Stars Hollow. Let me just say her reaction about filming for the Netflix revival is exactly how Sookie would react. Yeah, she sounds just like Sookie, who always reacted and expressed herself perfectly. At the beginning of April, and after a lot of talk about whether or not McCarthy would return, she announced on The Ellen DeGerenes Show that she would be coming back after all. 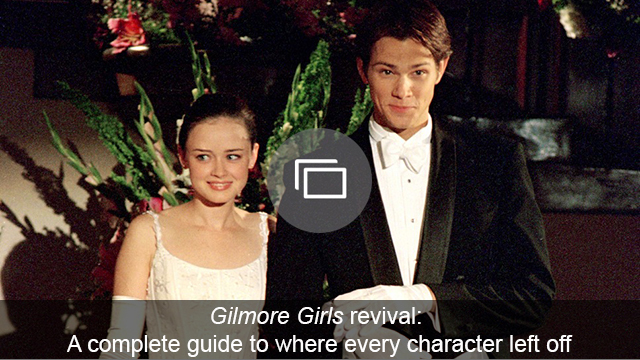 Not only is it great that McCarthy will be back, but to hear that she gets just as excited and as sentimental about Gilmore Girls as fans do, well, it’s pretty darn spectacular.